Bluesound is the ultimate choice in hi-res multi-room streaming players. 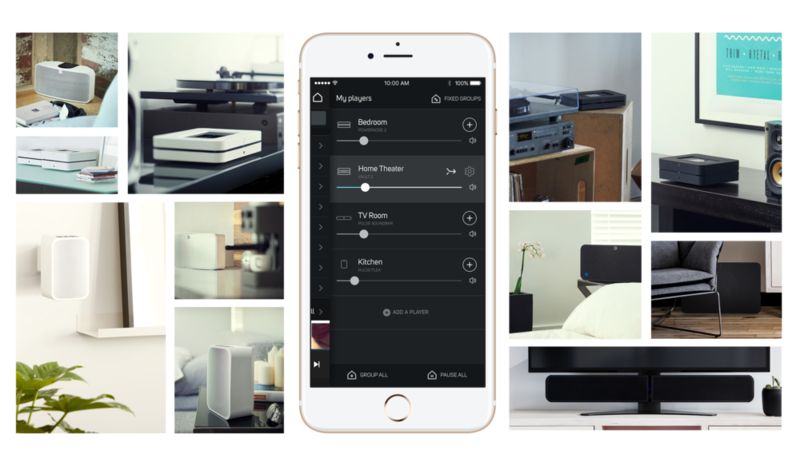 Listen to your favorite tracks, in every room of your home, as close to life-like performance as possible. Everyone has a soundtrack to their life. Are you #LivingHiFi? Imagine filling every room in your home with music – for inspiration, relaxation, or entertainment. Now imagine being able to control what you hear and where you hear it, all through the power of your smartphone or tablet. #LivingHiFi is now at your fingertips.